The new and improved light weight fjørå dri1 Jacket is the ultimate weather protective outer layer developed for biking activities for men. 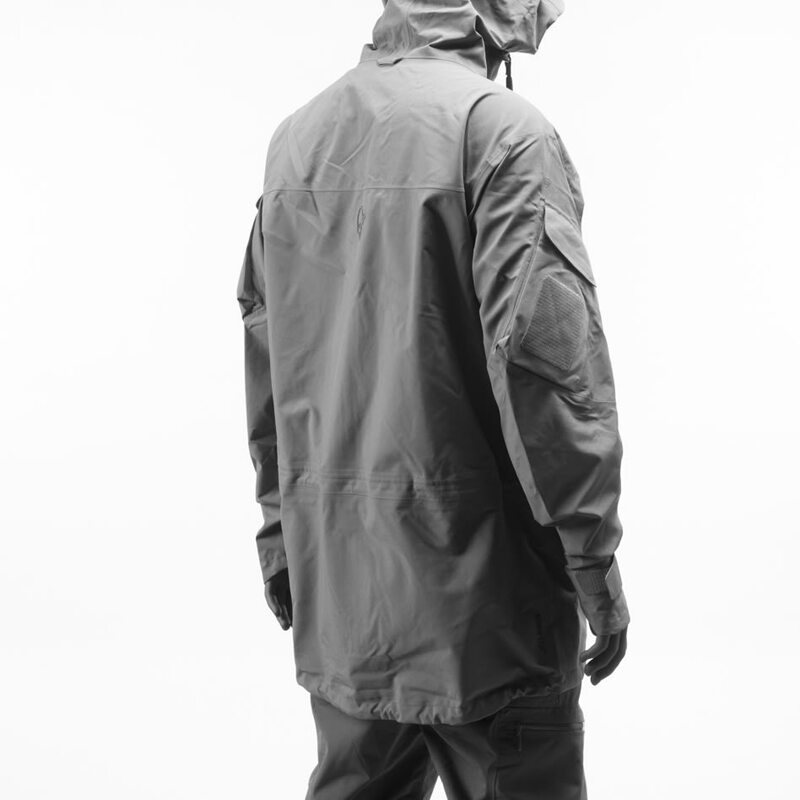 The comfortable jacket is waterproof and breathable, and ensures a great range of movement. It compresses easily into a little package ready to be pulled out when rain and wind decide to pay a visit. 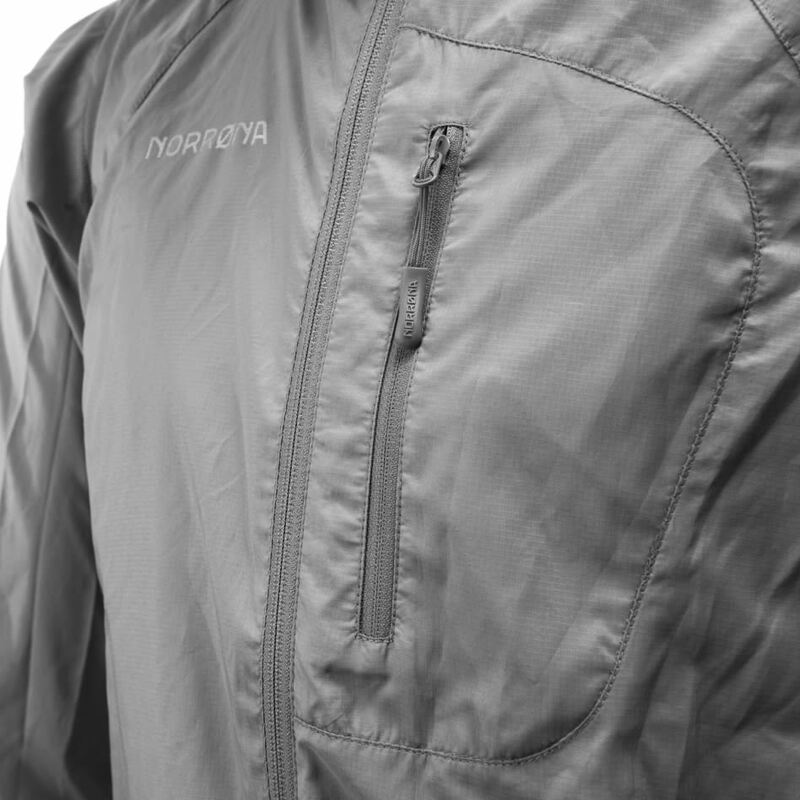 It has practical features such as reflective details for improved visibility, under arm vents, neck tightening, chest pocket with an opening for headphones, glued zippers and a longer back to prevent gaps.